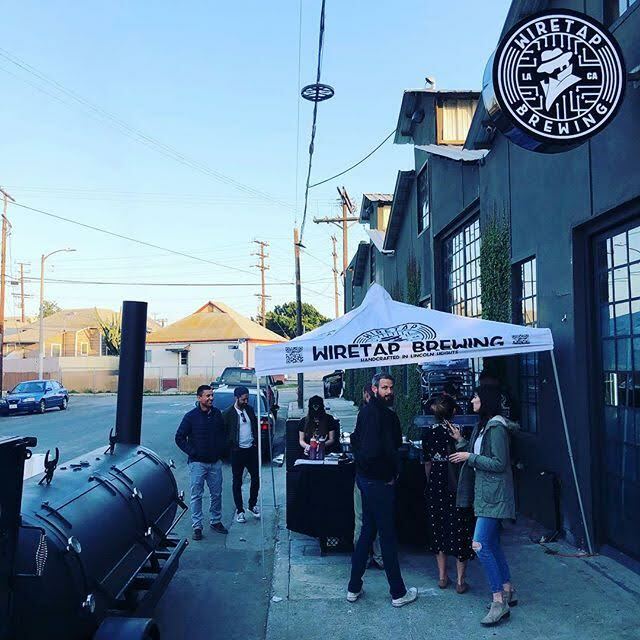 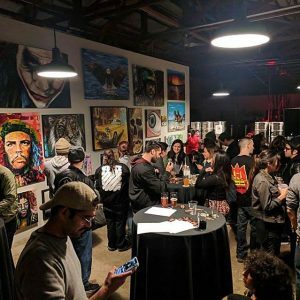 Opened in 2017, Wiretap brewing sits in a small industrial block of LA’s second oldest neighborhood, Lincoln Heights, (the oldest being Downtown). 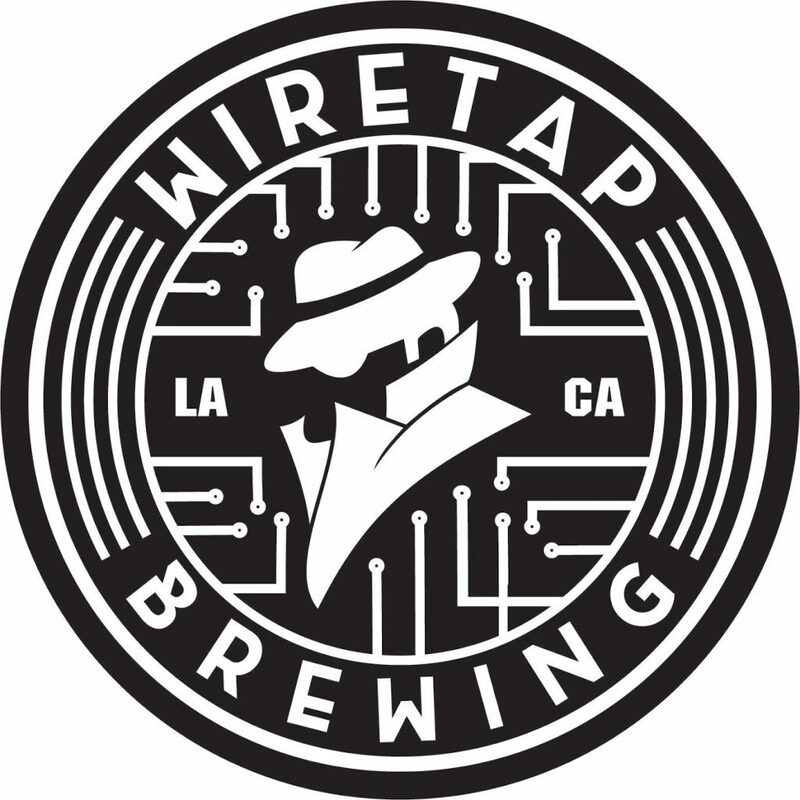 The co-founders have backgrounds in tech and telecommunications hence the name – Wiretap. They operate their small brewhouse just to the Northeast of DTLA, close to Chinatown, and their beer list spans global influence – a Czech lager, an English pale, a German Kölsch, an American Light Lager, and a Mexican Strong Ales (an invented style).